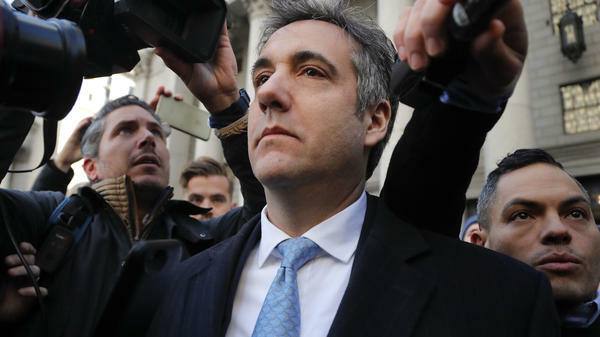 Michael Cohen walks out of federal court, Thursday, Nov. 29, 2018, in New York. 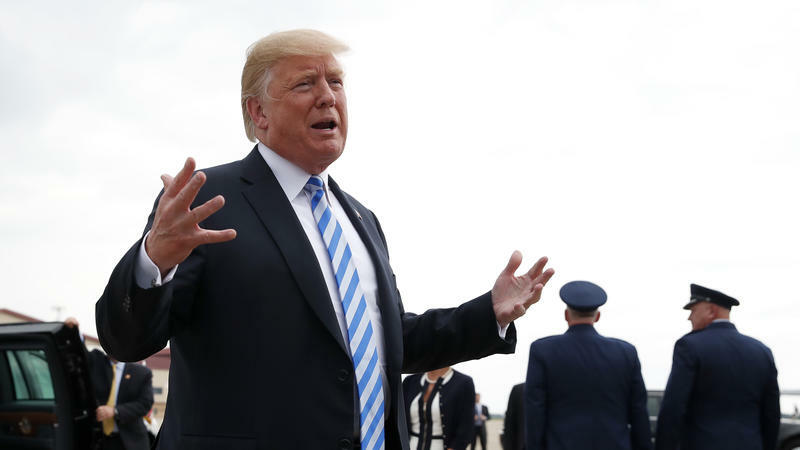 He has pleaded guilty to lying to Congress about Donald Trump's negotiations about a Trump Tower in Moscow. 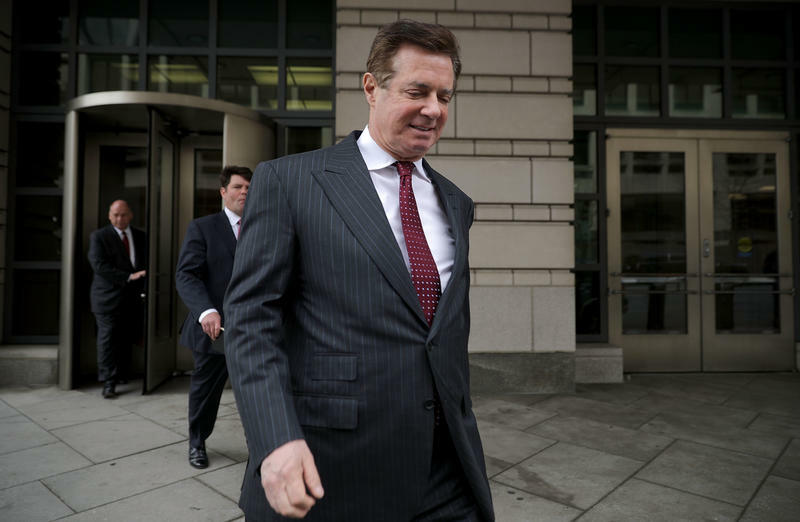 A pardon for ex-campaign chairman Paul Manafort is not "off the table," President Trump said Wednesday, following a report that Manafort's lawyer has briefed Trump's lawyers about his testimony in the Russia investigation. Trump told the New York Post that he hasn't talked about clemency for Manafort but that the door remains open.